Just Beautiful! 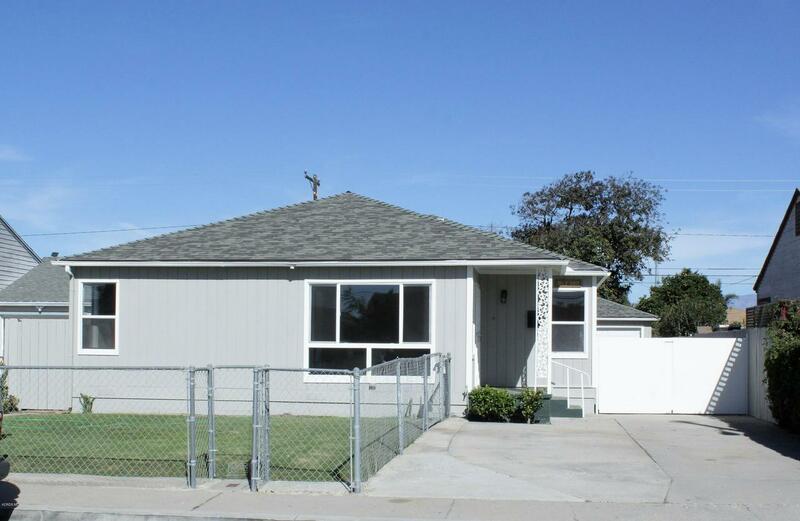 This spacious, one story property features 4 bedrooms and 2 bathrooms. Living room with views of the front yard. Original wood floors through out the living room, dining room and bedrooms. Nicely updated and spacious bathrooms. Kitchen with new cabinetry, counter tops and appliances. New flooring in the kitchen, bathrooms and laundry room. Two bedrooms with direct bathroom access. Fourth bedroom functions as a Den due to it's roomy size. Backyard with multiple fruit trees and built in patio canopy. Long driveway perfect for parking multiple vehicles. Enjoy all the natural light through out the interior... A Must See! Sold by Javier Castro BRE#01113849 of Re/Max Gold Coast-Beach Marina Office. Listing provided courtesy of Maria Zendejas DRE#01113849 of Realty World Golden Era and Belen Zendejas Escamilla CA DRE# 01461188 of .